Three wooden twisting tunnels will make a marble way to the bottom maximum long-lasting and fascinating. Blocks are not attached to each other. This fantastic Quadrilla set from Hape will undoubtedly spark your child's interest and keep him or her engaged in the game for a long time. During a captivating play, the toy will promote logical thinking and problem-solving skills and help develop spatial reasoning abilities. Thanks to a special rails coating, the whole track will glow in the dark looking like a marvelous space object. 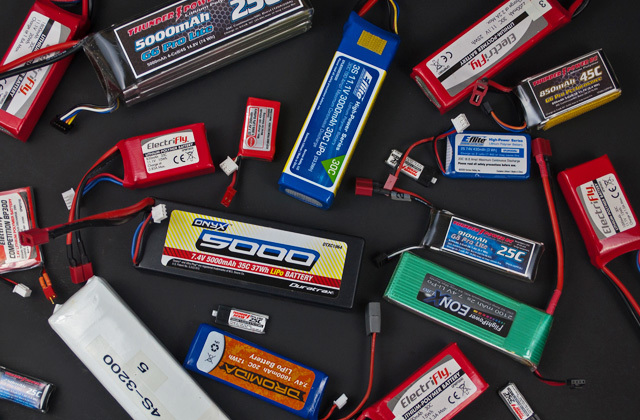 An elevator battery discharges rather quickly. 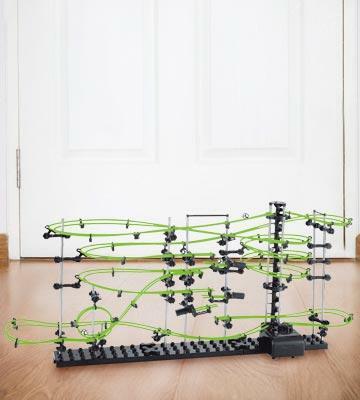 With this immaculate Spacetrack Marble Roller Coaster, your kid will spend hours constructing new tracks, losing interest in adult's mobile gadgets. Join your little one, teaching him/her how to play, stimulating child's development this way. The colors of the blocks will tell you of the complexity level and the required skills. You can track your child's progress through the game. Putting certain parts together might require some extra effort. 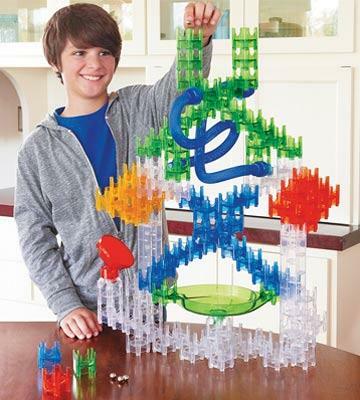 The Edushape marble run comprising 202 pieces will motive your kid to learn to play through the touch, promoting his/her motor skills development. 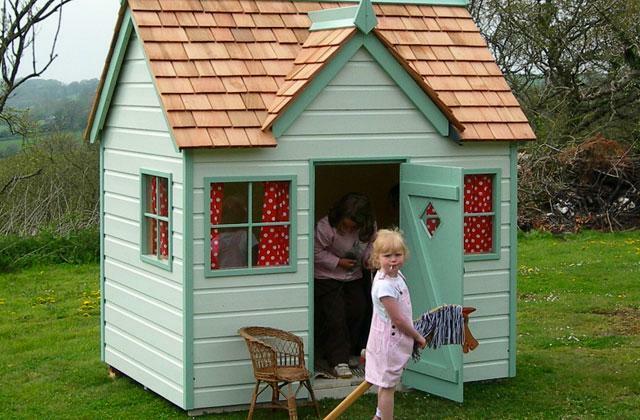 It will also reveal imagination and creativity of your child. This model is equipped with a virtual reality viewer to put your smartphone into and step inside your own marble maze. Fixing wooden walls with adhesive stickers might seem a bit boring. From now on, you can design your own labyrinth and customize it via free app just the way you want! Create your own world, kingdom or spaceship and explore your maze in virtual reality. It's amazing! Have you ever seen anything like this before? The included lesson plan will let your child play in groups, communicating and socializing with the kids of the same age this way. Running marbles smoothly requires using a flat surface. The MindWare Q-BA-MAZE is an excellent option if you want to boost your child's imagination and induce him or her to be creative and inventive when making the fitst engineering marvels. 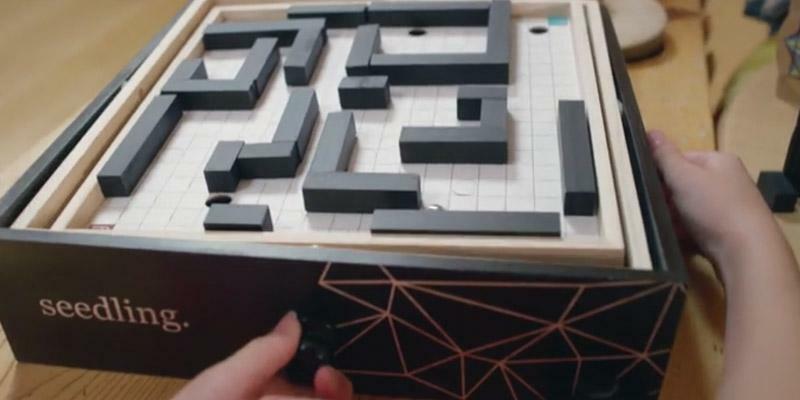 The MindWare Q-BA-MAZE is one of those rare toys that will amuze both a parent and a kid. 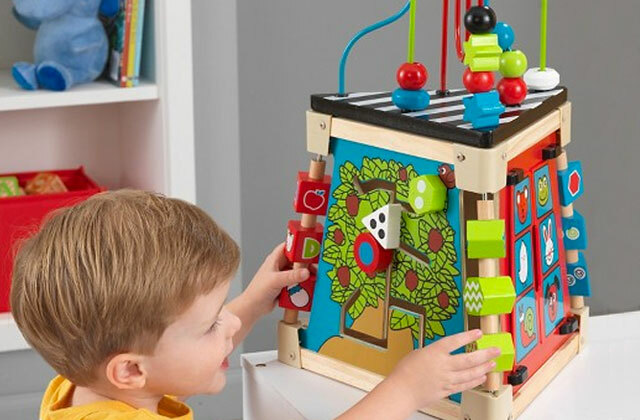 The Quadrilla Wooden Marble Run from Hape is a unique toy that beside amuzement and entertainment can also offer education benefits. According to the Wall Street Journal, playing with this marble run can help your kid develop logical thinking, start to think like programmers do and learn the fundamentals of computer programming in a fun way. The Quadrilla set comes complete with 20 lovely marbles, 134 elements and 3 spiral funnels. 7 colorful blocks perform different functions and work best for teaching your kid the colors. To start to play with the maze, you should build it right first. Let your kid do his first engineering project, encouraging and praising his success. Once the toy is constructed, your child will be awarded by a beautiful show of colorful marbles running down the tracks that he has built. To make the game more fun, you could stage a little race, offering your kid to build a different track, and compete with each other whose marbles are gonna run down the track faster. 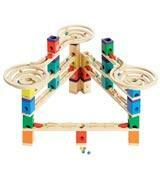 The Quadrilla Marble Run offers limitless building options to develop many new abilities and skills of your child. An RC Boat is a great toy to please your competitive spirit and entertain your child while being near the water. If you believe that older kids and teenagers have no interest in marble runs, you're wrong. The Spacetrack Level 3 Marble Roller Coaster from Spacerail has been created specifically for yongsters of 15 years and older. 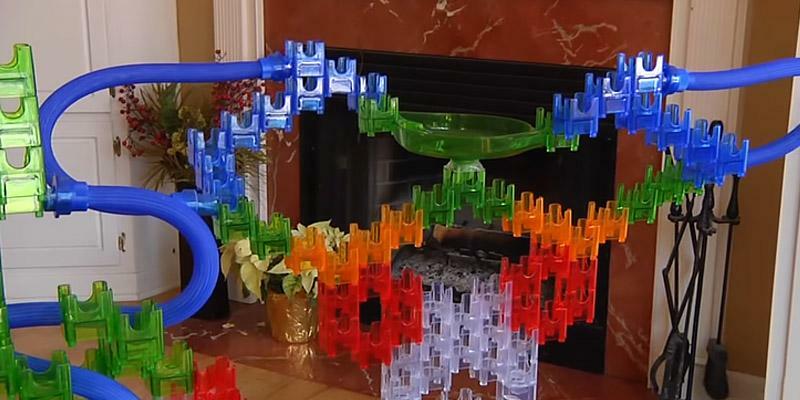 According to the feedback of parents, this marble run has done the impossible, shifting the focus of their kids from mobile gadgets to the game and becoming the only entertainment for hours. When assembled, the whole construction looks rather like a race track than a labyrinth. You’ll be amazed at how fast a stainless steel marble can travel down the course you’ve designed. The set is delivered with the detailed instructions that will help you get the hang of the assembly principles. Yet, you can let your kids challenge their creativity and train their troubleshooting skills by trying to build their own custom tracks. 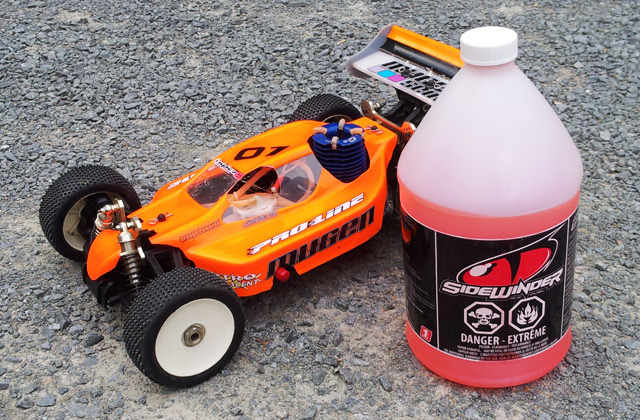 The freestanding base is very sturdy and will securely hold the track, no matter how windy and swirly it is. When the marble is at the bottom, a hi-tech automatic spiral elevator powered by one C-type battery will lift the ball up to the start point. What a smart and handy solution! 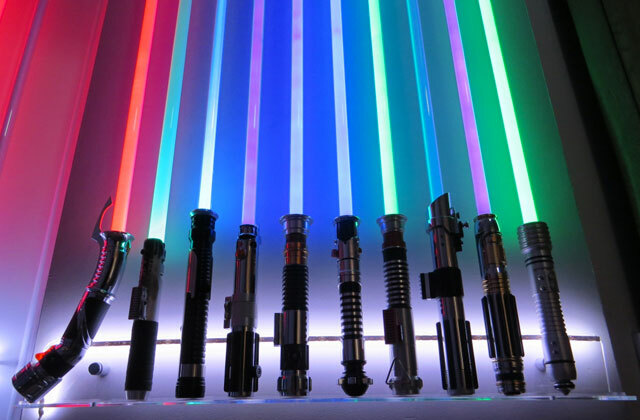 In addition, the rails are covered with a special coating that glows in the dark, giving the whole design a futuristic eye-catching look and adding some specific atmosphere to the game under low-light conditions. 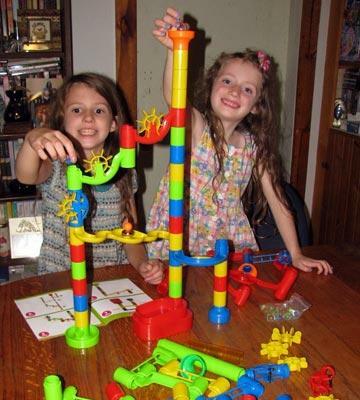 This do-it-yourself marble roller coaster is a top-rated gizmo that will strike and impress both children and adults. 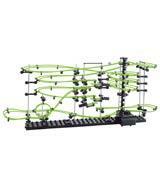 Inspire your imagination and tailor your skills, entertain and learn together with the Spacetrack marble run. Another educational toy that you can get to contribute to your kid's development is a wooden train set. To find more about the beneficial effect of this game, read our other review. It goes without saying that learning through play is the best way you can teach and develop your child. 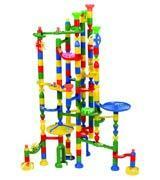 With that in mind, you can get the Edushape Marbulous Marble Run and see how your kid gains new skills and abilities. Suited for kids of 4 years and older, the set consists of 202 colorful pieces where each color indicates a different level of complexity. If you've only purchased the set, you may want to let your kid play with green and yellow pieces so that he/she gets the insight of the engineering principles, while after your child demonstrates understanding of the game, you could add blue and red blocks. 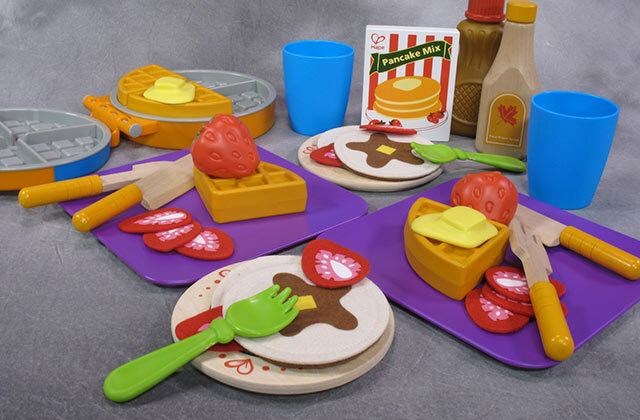 The set is made of solid pieces and includes 8 bases that you could rest it on to make the construction sturdier on the surface. 3 bigger bases serve as a marble collectors and therefore, should end up the tracks. This will also help prevent pieces and marbles from scattering all over the place. The Edushape Marbulous Marble Run will surely become one of your kid's favorite toys, stimulating his/her hand-eye coordination, motor skills and planning thinking. Have you ever heard you child saying he'd like to become a pilot? If so, get him an RC helicopter and let him tap into the world of aviation. 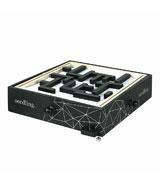 An unmatched marble maze from Seedling is one step ahead of its analogs and provides kids with a new way to play. Let’s figure out together what makes this model so special. Initially, children can use it as a traditional interactive table game. On a wooden board, they can design their own unique maze from the walls and traps delivered in the set. After the labyrinth is built, they can spin the board in hands watching the balls running down the intricate tracks. Playing with the Seedling marble maze can be enhaced by downloading the app and transferring the game into the virtual reality with proper riddles, sounds, etc. If you allow your kid to play with your smartphone, you can also sync it with the game and play together, wandering the virtual world your kid has created. The set is totally safe for kids' use. 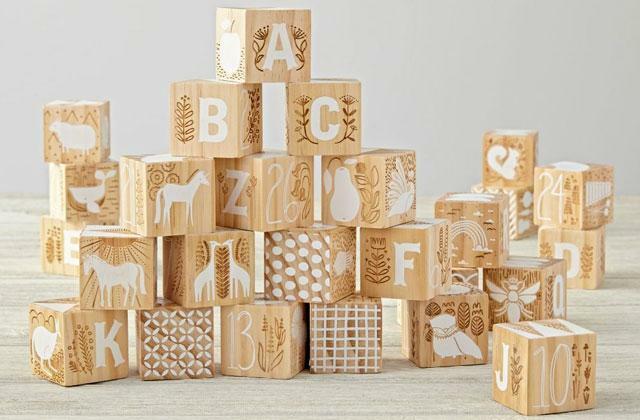 Made of eco-friendly materials and with the polished walls, there's no chance your little one may get hurt while playing with it. The Seedling marble maze is a great combo of classic game and innovative technologies that can encourage your kids' development and offer a different way to have fun. 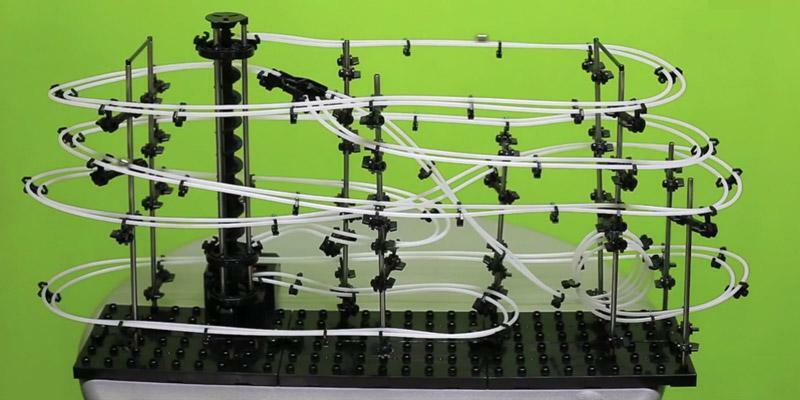 The MindWare Q-BA-MAZE marble run combines physics and art for unlimited creativity of your kid. This playset includes 72 super-colorful cubes and 20 marbles. 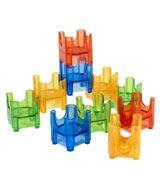 The cubes easily stack and lock together to build all sorts of marble run designs. 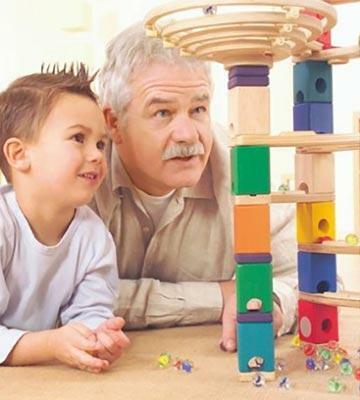 Kids can put together traditional towers or create thrilling sculptures like fish or even palm tree marble runs. Yet, no matter what shape the marble run takes, the steel balls will always find their way to the bottom. With the Q-BA-MAZE, there are no rules which is always fun. Kids are inspired to use their imagination to design marble mazes, as well as experiment with the basic physics and engineering principles like gravity, balance, cause and effect. In addition, the manufacturer provides a special lesson plan to encourage your little inventors to play in groups and stimulate their minds to analyze ideas and find optimal solutions together. For example, they can create either simple mazes for the ball to travel the routes quickly or advanced marble runs that will keep everyone guessing. As a result, the games will help expand hand-eye coordination, problem-solving and planning skills, as well as enhance logical thinking. Ready to play right out of the box, the MindWare set will keep your child interested and occupied for hours, bringing him or her a lot of fun and positive emotions. 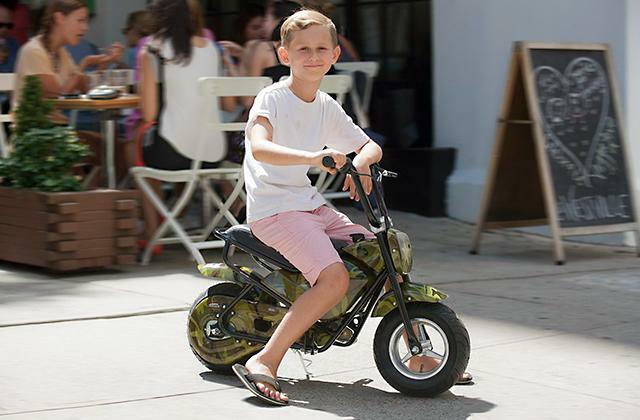 Give your child a chance to enjoy the first driving experience and learn more about the world of real cars. Our ride-on cars review will help you choose an exciting toy for your little racer. 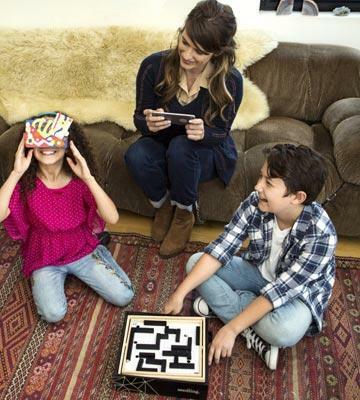 The labyrinths with the tracks have become a popular educational toy that both kids and parents find amusing. Tracking the path of the balls can keep your kid entertained for hours, promoting his planning skills and the feel of aesthetics. 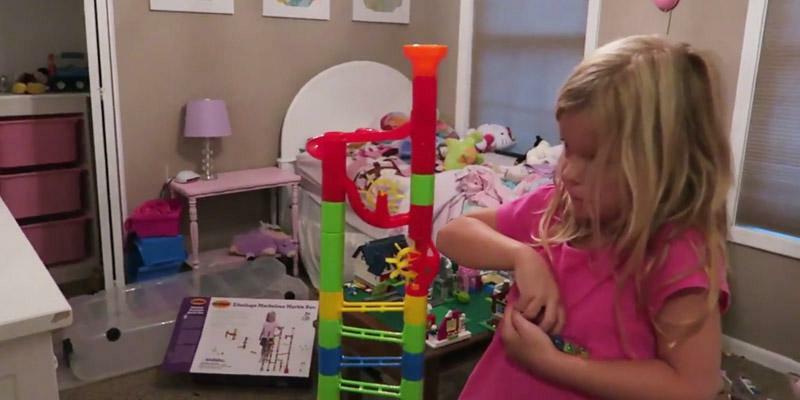 Marble runs, as these toys are called, offer numerous educational benefits. They can help develop fine motor skills, improve hand-eye coordination, as well as promote logical thinking through observation and natural curiosity. Besides, they can teach cause and effect principles, encouraging deductive reasoning and improving problem-solving skills. The process of assembling a marble run is also exciting and captivating and will bring a lot of enjoyment to both you and your kid. 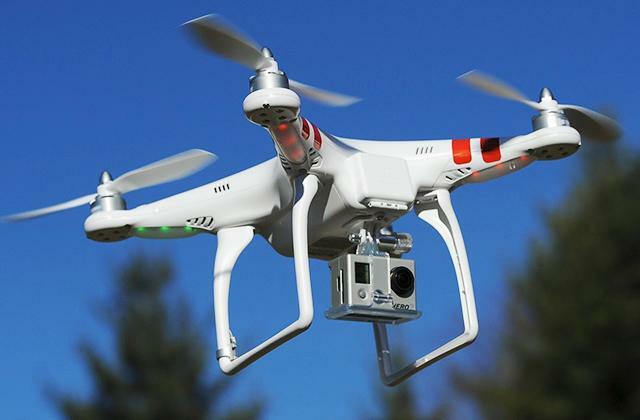 To surprise your kid with an extraordinary toy we recommend paying attention to the toy robots. 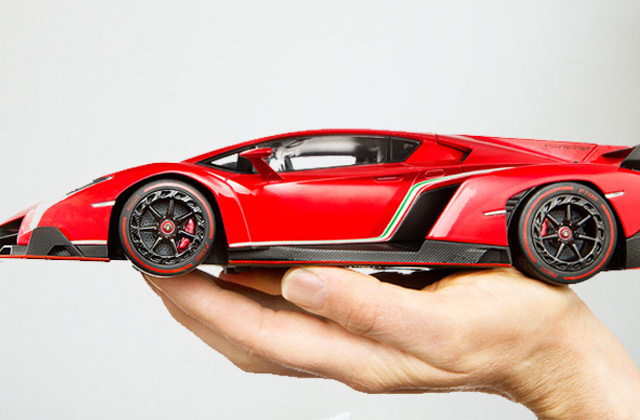 These smart toys will keep your little fellows amused for a long time. 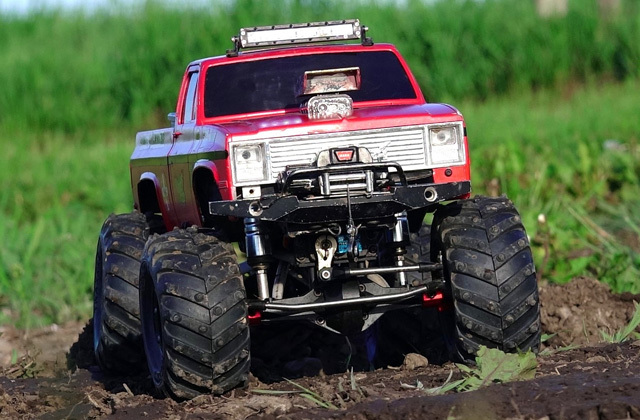 And if you want to have some more fun, opt for the RC cars to stage exciting and challenging races with your children. 1. Michael HSU How Wooden Toys Teach Kids to Code, The Wall Street Journal. May 5, 2016. 2. Five Uses for Toy Marbles, eBay. March 3, 2016. 3. Marble (toy), Wikipedia. February 25, 2017. 4. Marvelous Marble Runs, HubPages. October 13, 2014.